Wuzhou is a thousand-year-old city located in the eastern part of the Guangxi Zhuang autonomous region. It borders Fengkai County of Zhaoqing and Yunan County of Yunfu to the east, Luoding to the southeast, Rong County to the south, Pingnan County to the west, Zhaoping County and Lipu County to the north, Babu District of Hezhou to the northwest and Jinxiu Yao autonomous county to the northwest. Wuzhou is 115 kilometers from east to west and 196 kilometers from north to south; a total of 12,588 square kilometers, of which 1,097 are urbanized. Wuzhou has a subtropical monsoon climate with abundant natural resources and a unique geographical location. The cultivated land area in the city is 89,200 hectares. Wuzhou is one of the commercial grain production bases in Guangxi. The forestry land area is 954,400 hectares, making the city important for timber production. In 2011, Wuzhou received the honor of "National Forest City", becoming the first in Guangxi to receive this special honor. Wuzhou has more than 30 kinds of mineral resources such as titanium, gold and copper. Its granite reserve, known as "China Cenxi Red", is 2.1 billion cubic meters. Wuzhou opened the Wuzhou Pavilion of the 3rd Guangxi Garden and Horticulture Exposition (Nanning), and successfully hosted the 6th Guangxi Gardening and Horticultural Exposition in 2015. It was awarded the title of "China's Excellent Tourism City" in February 2002. Wuzhou has unique location advantages. 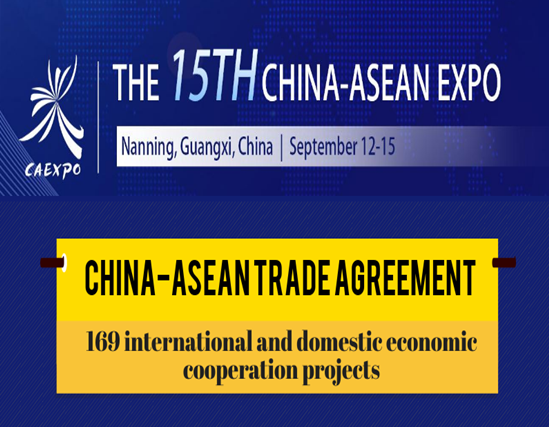 It is the closest city to Guangdong, Hong Kong and Macao among the 12 provinces (cities and autonomous regions) of China's Great Western Development Strategy. 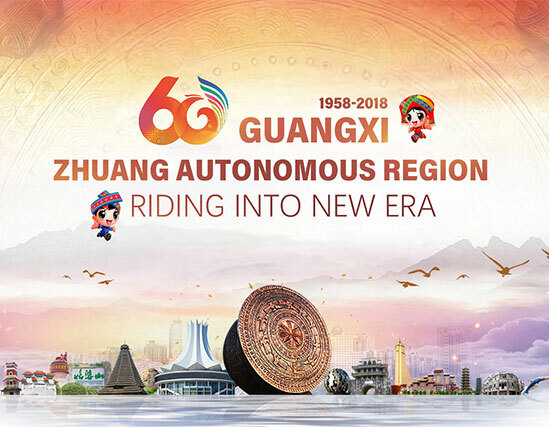 It is also the most advanced area in Guangxi, and even in southwest China, in terms of transfer of industries, technology and capital from Guangdong, Hong Kong, Macao and Taiwan. Wuzhou has more than 85 percent of the water flow in Guangxi, and is known as the region's "water portal". It is connected to Guangdong, Hong Kong and Macao by water, and Wuzhou Port is a national first-class port with trade connections with more than 130 countries and regions. 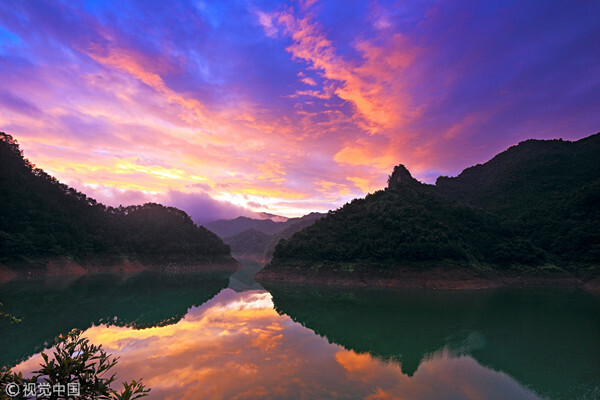 Wuzhou has beautiful landscapes and a pleasant climate. There are many places of historic figures and cultural heritages including Baiheguan of the Tang Dynasty (618-907), Longmu Temple of the Song Dynasty (420-479) and Mint Site of the Yuanfeng Period of the Northern Song Dynasty. In addition, there are 19 national and autonomous region-level cultural relics including the Southern Han Dynasty Bronze Bell, Guiwang Tomb, "Shou" Monument, Yunsheng Tower, Bingwei Tower, Li Jishen’s Residence, Taiping Heavenly Kingdom Site and the Zhongshan Memorial Hall. The national 4A level scenic spot Qilou Building, Longmu Temple, Historical and Cultural Gallery and Shibiao Mountain Scenic Area of Teng County are highlights of Wuzhou. The city is committed to building famous pedestrian and commercial streets to create new business opportunities while maintaining the traditional style of the city. 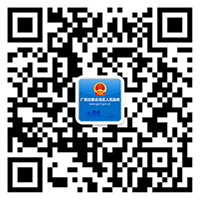 In recent years, Wuzhou has made great progress in economic and social development. The development and construction of the Pearl River-Xijiang Economic Belt is an official national strategy. With its location advantages and its own development, Wuzhou will surely become a dazzling star in this economic belt relying on the construction of the Xijiang Golden Waterway as well as the city's economic upgrading and urban expansion.